Holidays are done and a new year is thankfully coming through because 2016 had you snapping your head back in astonishment. The new year is bringing changes that you might or might not welcome. Either way, no worries. Change is good and along with improving your physical and mental health, now is a good time to improve your financial health by trimming your budget to fatten up your savings. Financial advisors like Delta Jones-Walker of Atled Financial, LLC in Schererville, Ind., wanted people to realize that change is good. Jones-Walker said she noticed an increase in phone calls and appointments after the recent presidential election. “It is already a busy time because it is the end of the year, but people, especially women, want to know what do they need to do,” she said. 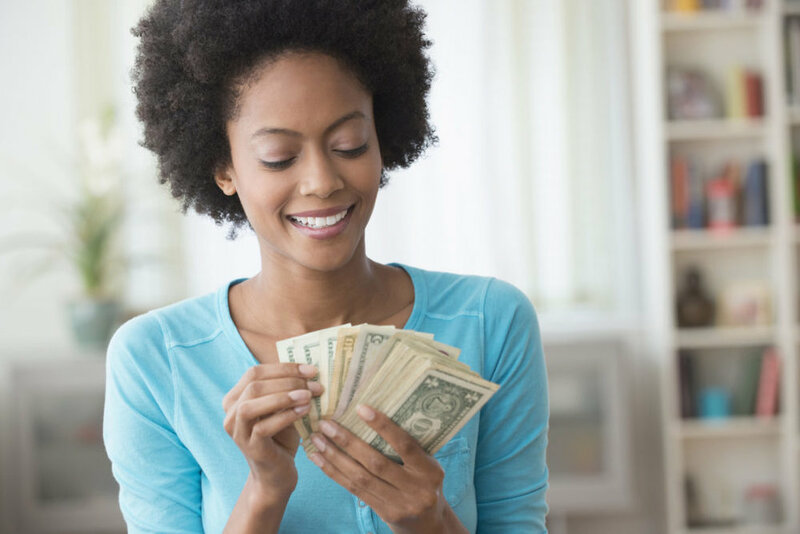 Wealth-building expert Bahiyah Shabazz of Gary, Ind., is founder of Brown Girls Do Invest and author of “Women Building Wealth.” Shabazz said now is the time to be proactive with your finances as opposed to being reactive. For more details and tips on financial planning, visit www.atledfinancial.com and www.bahiyahshabazz.com.